in the food packaging world. Koepala vist largest travel catering expo in Germany. Koepala win pilot opportunity in Kalasatama. 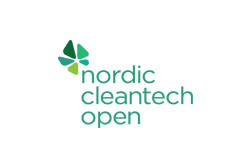 March 16-17 Koepala visited the magnificent surroundings of Trolleholm Castle in Sweden to take part in the Nordic CleanTech Open. 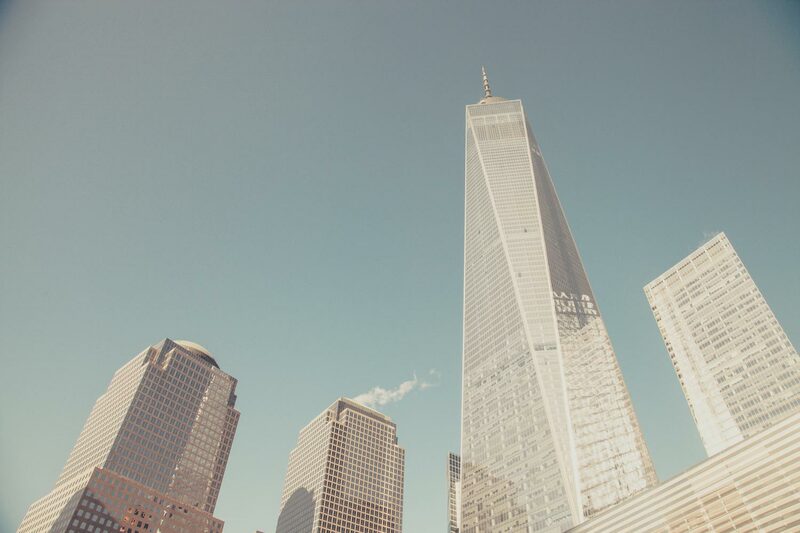 Koepala are delighted to sign The New Plastic Economy's Global Commitment. 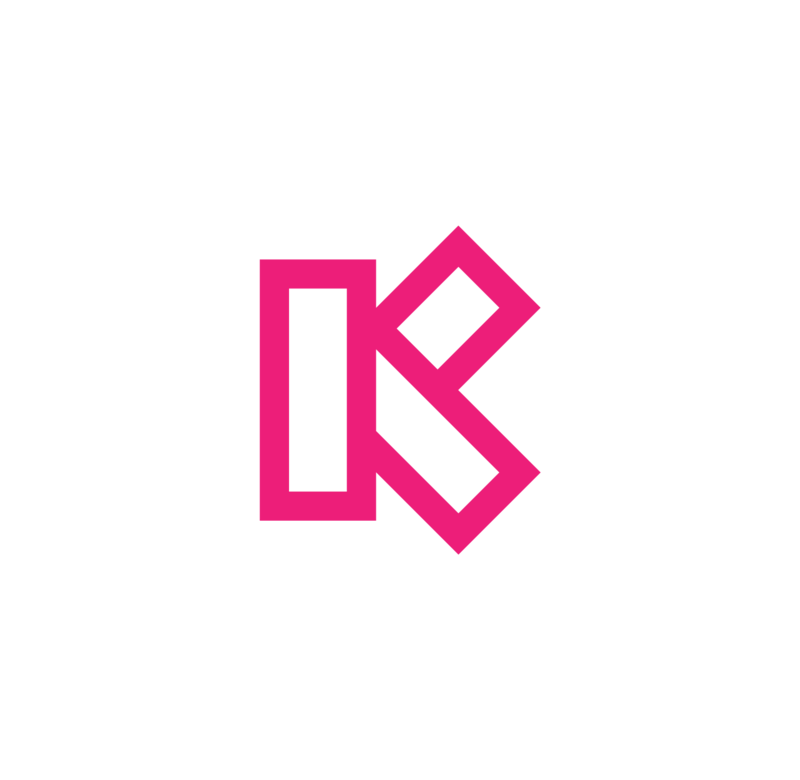 Koepala Packaging is looking for an International Business Development Manager. For the full job description read the full article here. A snapshot of Koepala's most recent newsletter. Koepala win Kemira Industryhack event. 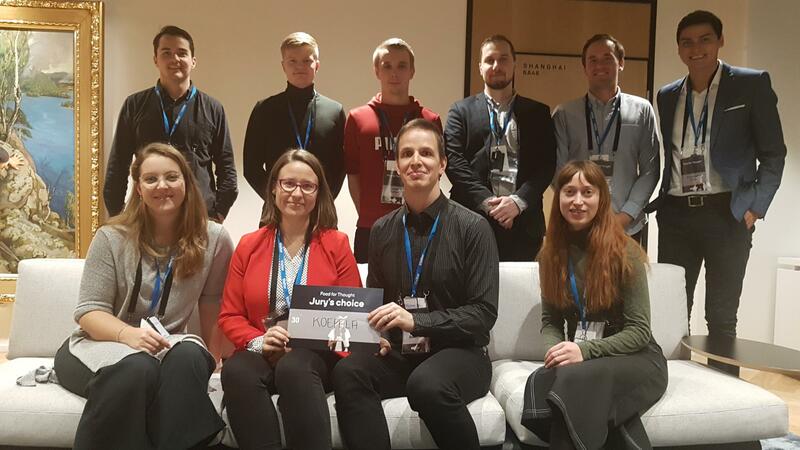 Koepala are happy and honoured to have won the Kemira Industryhack event. 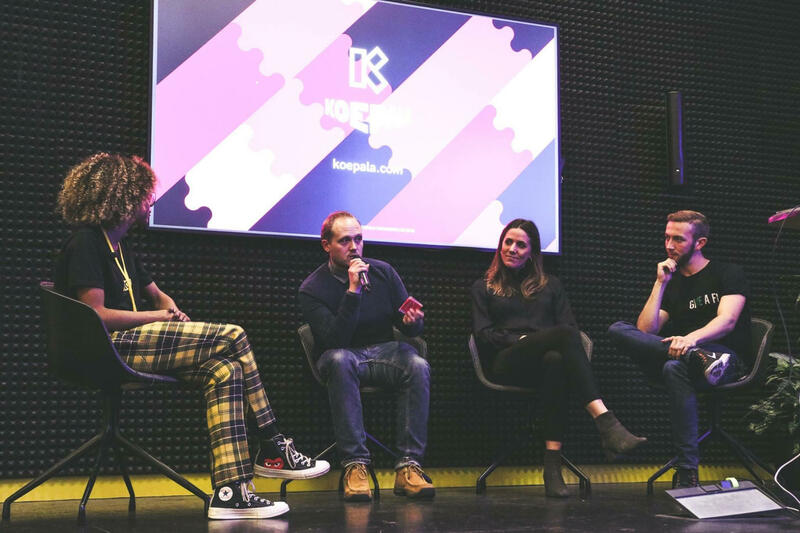 Over the last few days Koepala have been involved in a couple of start up events in London, UK. 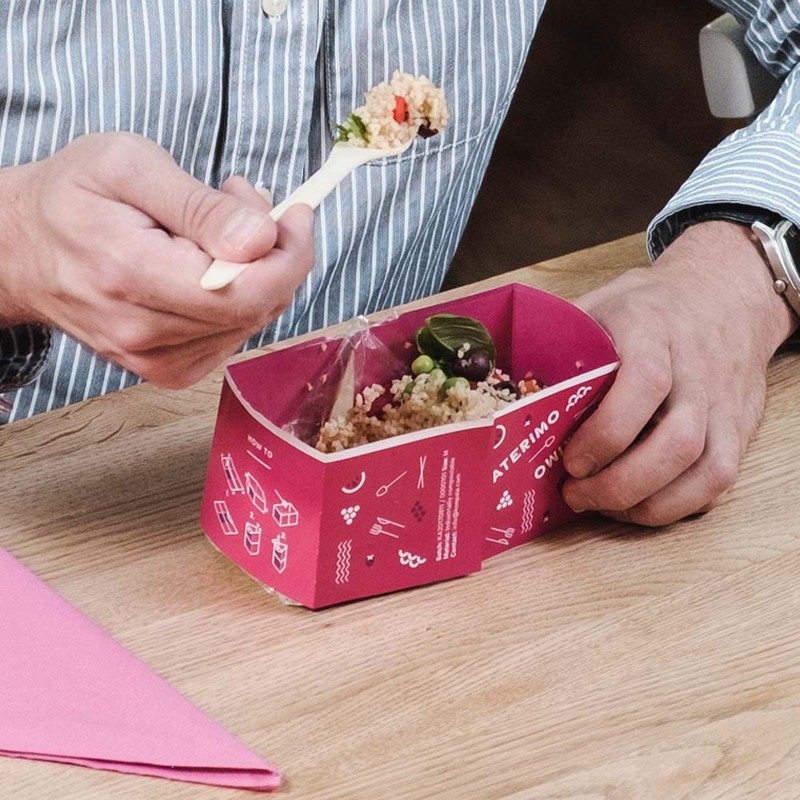 Koepala showcased their Aterimo solution to the UK's largest Takeaway Innovation show in London. Koepala joined oher Finnish start-ups at the TechInnovation event in Singapore. A fantastic event which begins to develop Koepala's presence globally. We are very proud to say that our CEO and Co-Founder, Janne, will be a key note speaker at RTIE 2018. 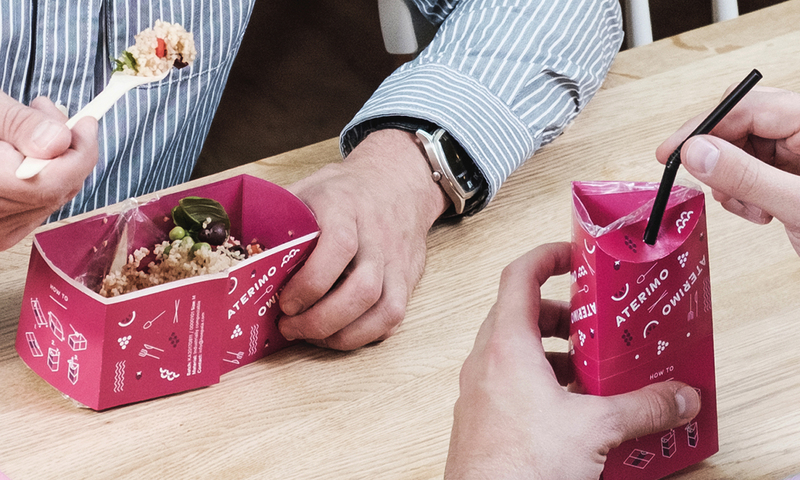 Janne will be delivering a talk on 'Takeaway packaging design and innovation beyond disposable cups and plates.' 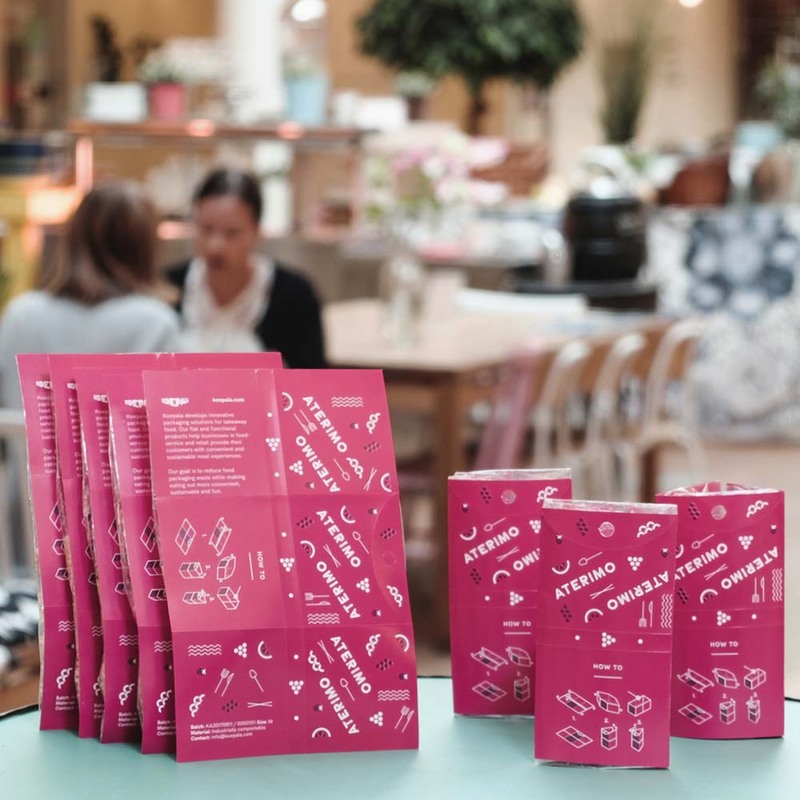 The talk will be at 12:30pm on Tuesday 25th September and promises to be a very informative talk about the need for packaging to innovate. 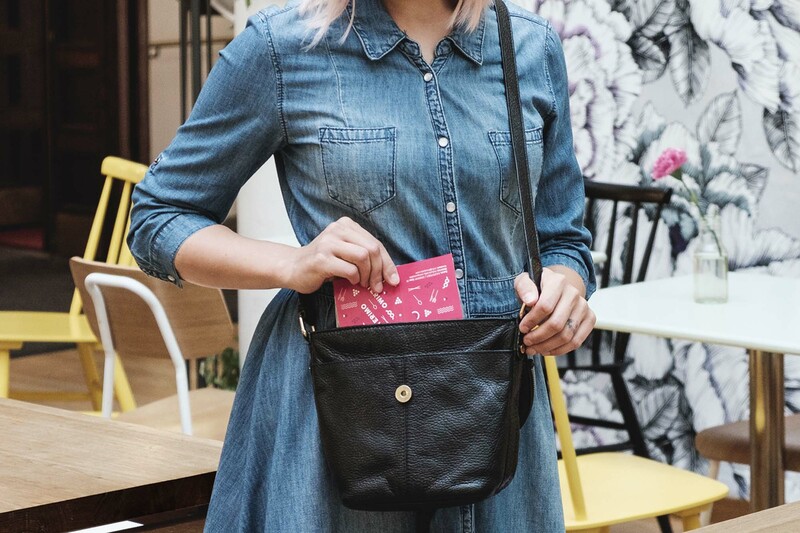 Koepela will be heading to the UK's largest Food-to-go trade fair...'lunch!' 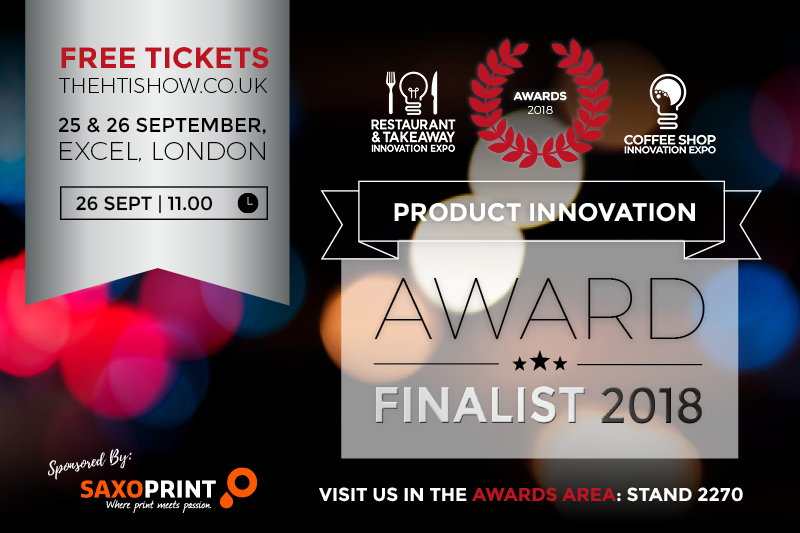 Running on the 20-21st September it is the trade show for the UK's Food-to-go industry. 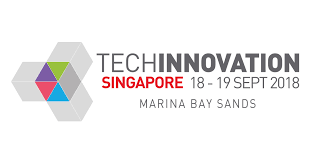 Koepala is proud to announce that we will be exhibiting at TechInnovation in Singapore. 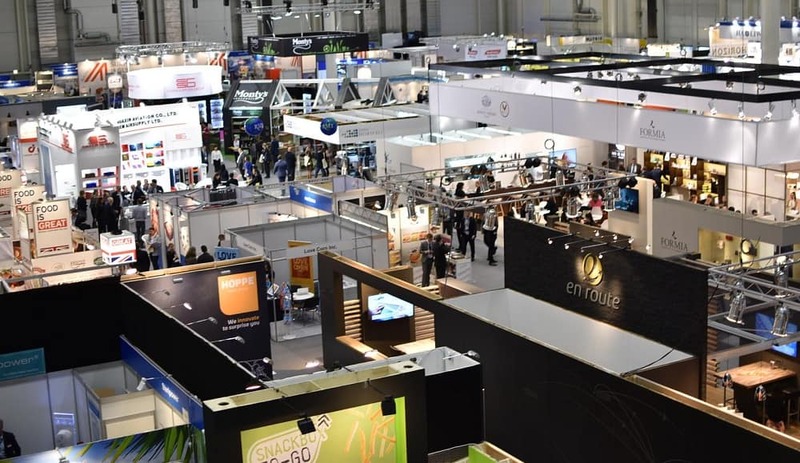 We will be there as part of the Finnish Pavilion, which is showcasing Finnish industry to the ASEAN markets and is hosted by the Finnish Embassy in Singapore. TechInnovation is part of the Singapore Week of Innovation and Technology (SWITCH Singapore). Janne Asikainen spoke to the team from 'Good News from Finland' about Koepala Aterimo and the exciting next steps for the company. Janne articulates the direction that Koepala is heading in and explains that the product is designed with functionality, efficiency and enjoyment in mind. By meeting the environmental challenges, reducing waste and enhancing the eating experience for the consumer Koepala Aterimo really showcases the future of Finnovation. September is usually the start of fall, and things certainly look like they are 'falling' into place! Koepala will be on the road a fair bit attending a number of great events across Europe. 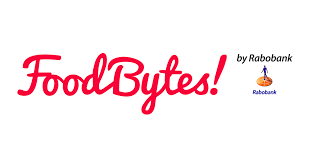 The first of which will be the Foodbytes! by Rabobank event in London. Ben from Koepala will be on hand to discuss Koepala Aterimo and meet the new exciting startups and investors in the Food Tech sector. 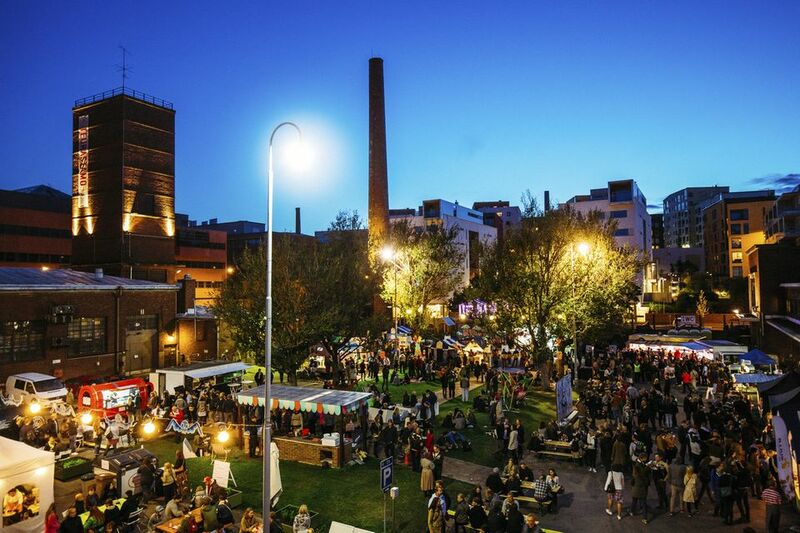 Koepala named in the Top 100 Finest Growth Companies in Finland. 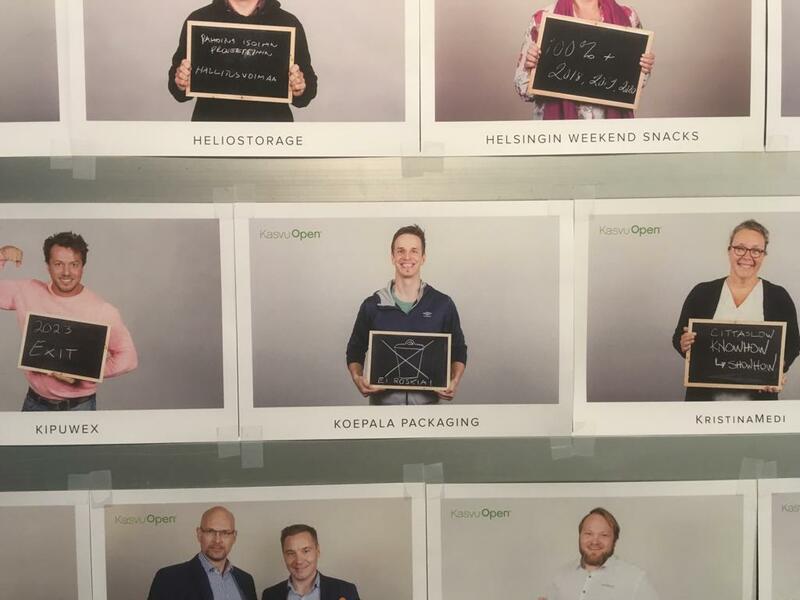 Koepala has been named among the 'Top 100 finest growth companies in Finland’ as part of Kasvu Open's circular economy Growth Pole. 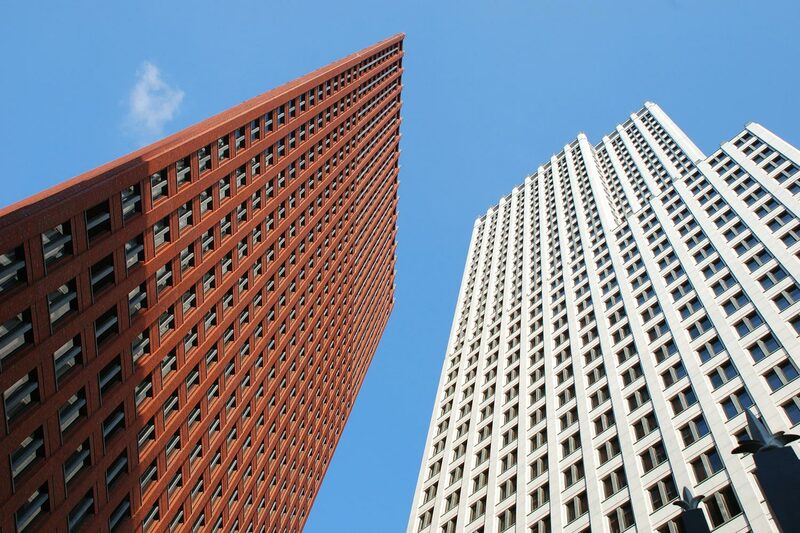 Koepala competed against 25 growth-run companies that were screened for two days of sparring by 48 applicants. The jury were looking for growth desire, market potential, ability to scale-up, and how the activity links with circular economy. We are delighted that the jury saw the current position of Koepala, and the future ambition we have here. Koepala will join a 4-months intensive acceleration programme in Munich Germany with 40 other high-impact startups from 13 different countries.The finalists for MassChallenge EIT Food Accelerator Network programme were selected from more than 1,000 applicants from around the world. As part of the accelerator programme, the selected high-impact startups are able to engage with industry experts, corporates and investors, while receiving world-class mentoring, tailored programming, free co-working space and numerous key networking opportunities. At the end of the programme, the best startups from all locations will be awarded €180,000 in equity-free cash prizes. 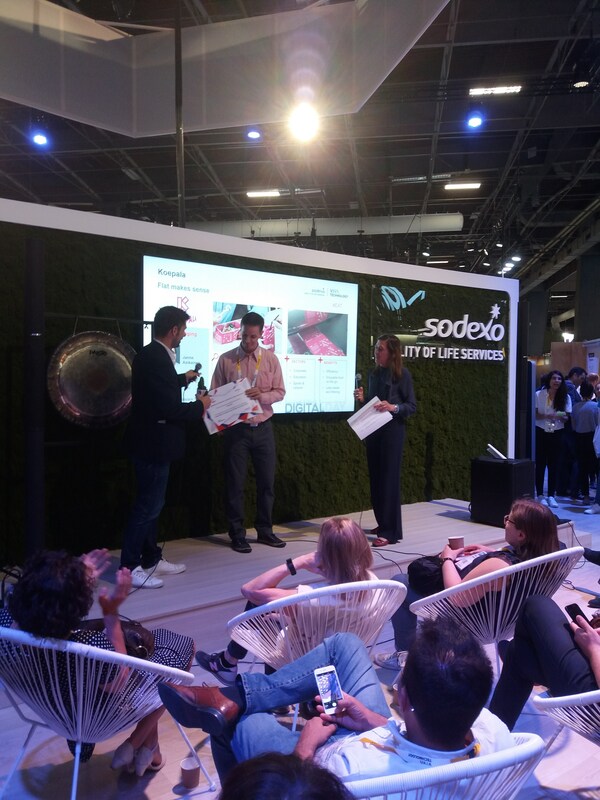 Koepala won international Vivatech Challenge - Food and Catering Solutions for Employees! The challenge was organized by Sodexo, and there were over 300 companies from 27 different countries who took part in the challenge. Koepala received the award at Vivatechnology 2018 fair in Paris 25.5.2018. Koepala is the winner of Packbridge Challenge! We have fantastic news! Koepala is the winner of the Packbridge Challenge 2017! Over 40 companies from 13 different countries took part in the Packbridge Challenge. The winner was announced 19.9.2017 at Top Packaging Summit in Malmö Sweden. 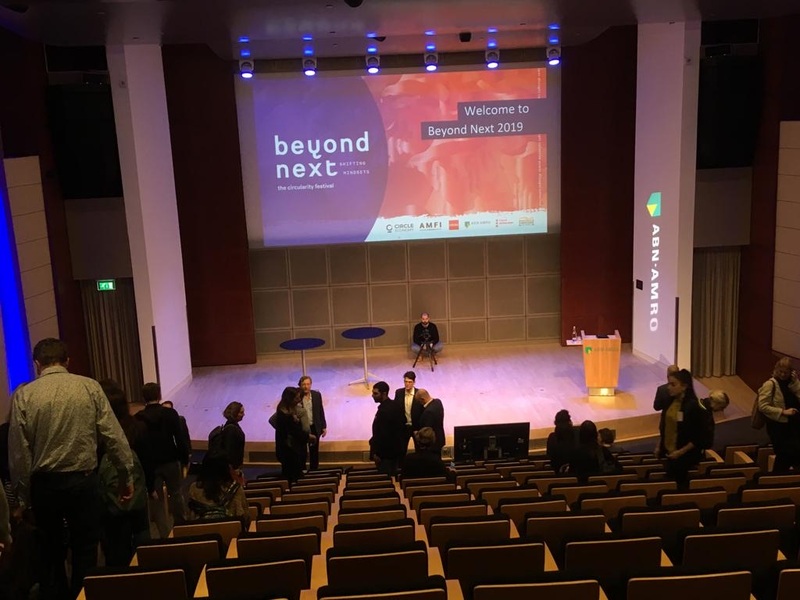 The jury justified their choice by making the following statement: “A clever innovative solution that contributes to, and solves daily issues in a convenient way. 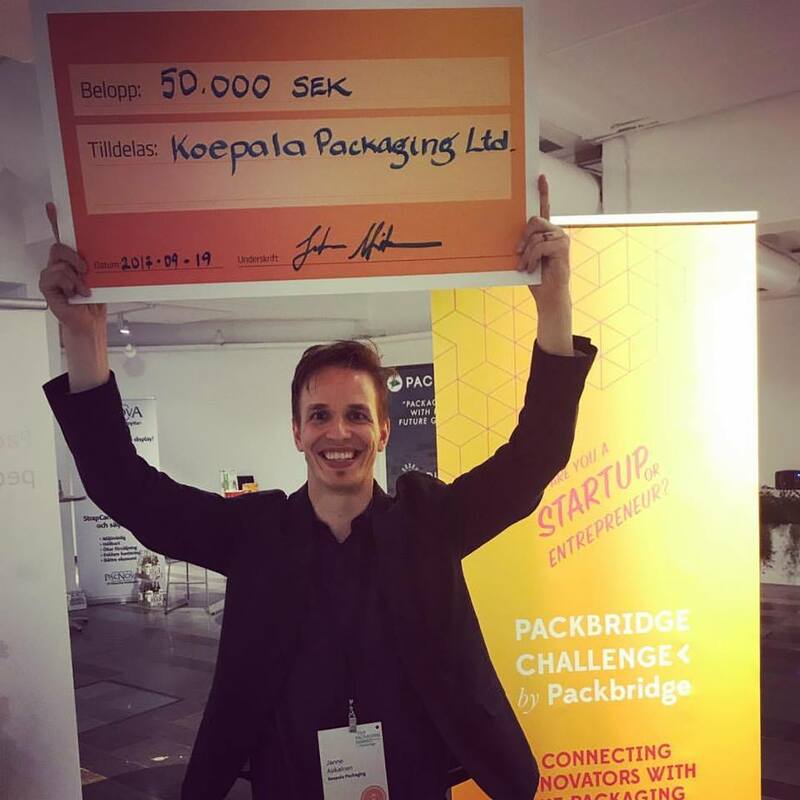 The simplicity and sustainability of this innovative solution is probably more scalable than the inventors thought about.” Koepala was awarded with a check of 50 000 SEK at Top Packaging Summit by Packbridge. We are proud and honoured by this recognition! Thank you! Meet us at Lunch! Show 21.-22.9.2017 in London! Koepala will be exhibiting at BBB fair in Maastricht 9.-11.10.2017! BBB Maastricht is a significant Euregional event for hospitality industry professionals. Koepala is nominated as one of the finalists for the Columbus Trophy! “Columbus Trophy is an award, granted to a successful young entrepreneur who is active as supplier to the hospitality industry, or who has created an innovative hospitality concept. Opposed to the various hospitality innovation awards that are known throughout Europe, the Columbus Trophy does not focus solely on the product or service, but focuses on the entrepreneur behind it.” The winner will be announced at the BBB hospitality fair 9.-11.10.2017 in Maastricht. Come and meet us there!